Our body works optimally when we keep moving. In fact “all life is movement” and that includes our bowels. We need to poop like a rock star and not ever poop rocks! If we aren’t moving our bowels 2-3 times a day we are constipated. We can even be constipated when we have loose bowels, leaky gut or diarrhea. We can assist the body with the elimination process by adding dry brushing to our daily routine. 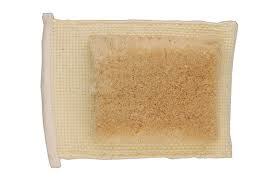 Dry brushing is used on the skin before we take our shower. Dry brushing is good for circulation, stimulation of the lymph glands, skin and the digestive system. Good elimination is directly linked to good sleeping habits. Remember to drink pure clean water and eat plants first. Red meat takes a longer time to digest. Eating our fiber is healthier than taking stool softeners. Drugs.com indicates that Colace can cause rectal bleeding, severe stomach pain and a lack of a bowel movement. Include exercise in your life. One can choose swimming, walking, biking or hiking. Avoid “Sugar” as it can cause constipation, foggy brain, GERD and hormonal imbalances. Know the side effects of medications you are taking. 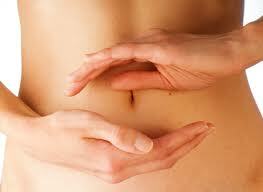 Medications such as anti-depressants can be prescribed for IBS which can cause more constipation (and weight gain). We need to find a way to release toxins optimally. Look at what areas in your life may be keeping you stuck? Sometimes emotions keep us addicted and stuck. We can release emotions by adding laughter to our day.